736 sold in last 7 days. Usually delivered within 4 – 5 working days. It is natural and free from harmful chemicals. 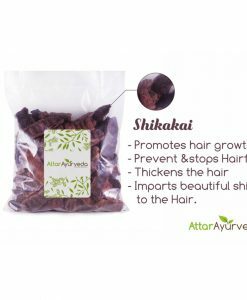 Beneficial in preventing hair loss. 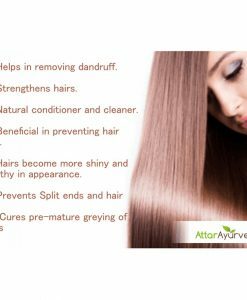 Your hairs become more shiny and healthy in appearance. 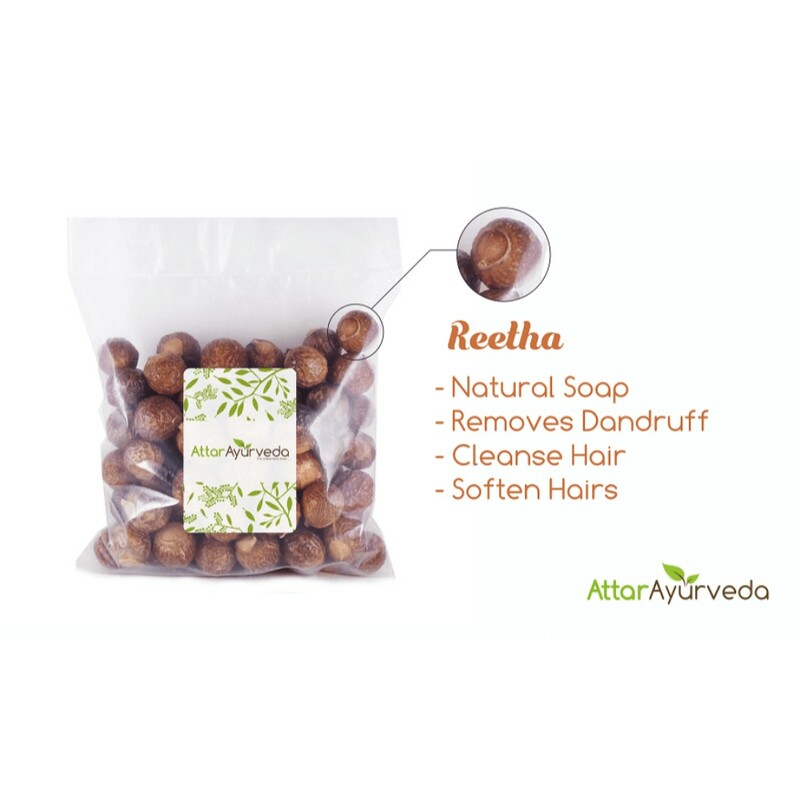 case you have purchased the items in the raw form, remove the seeds form Reetha and make powder of all three items, in case you have purchased in powder form we have already removed seeds before grinding the products. 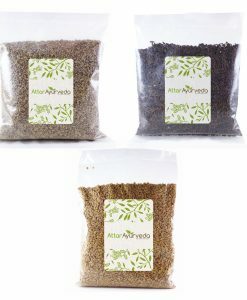 This powder is used to prepare the natural shampoo. Now add this powder (approx. 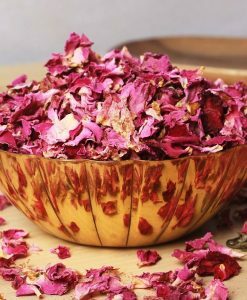 20 grams for waist length hair ) to 2-3 glasses of water and keep this mixture overnight. Next morning, boil this mixture for approx. five minutes. Let it cool down to room temperature. Now strain the mixture using a sieve or a cloth. 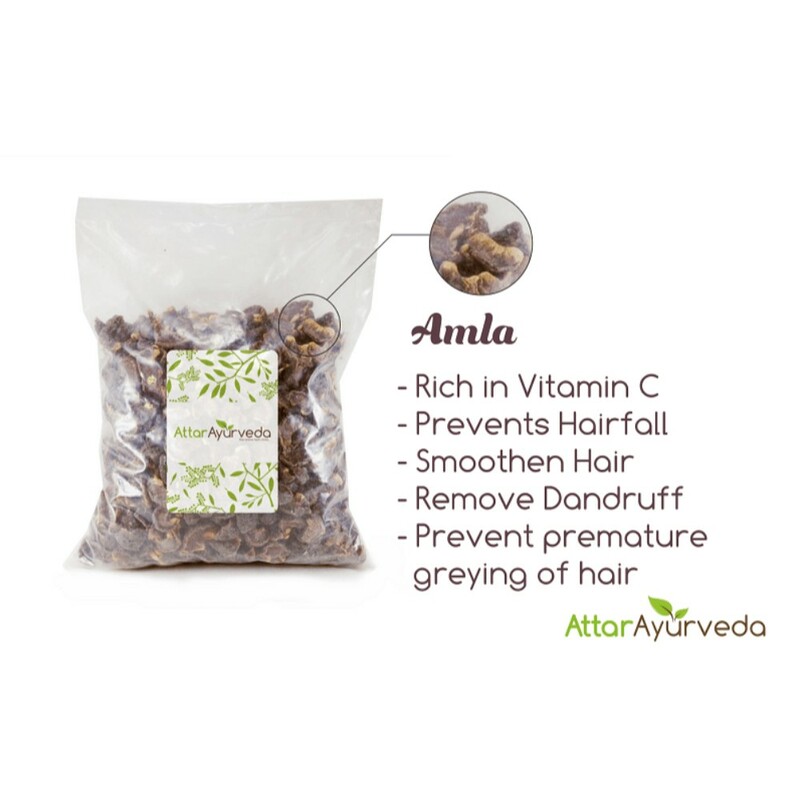 Wash your hair with this drained water. Make sure that it doesn’t get into your eyes. I have used only once. I like it’s natural smell. I will order more in future. After one month I will upload the actual result of my hair. Thank you. 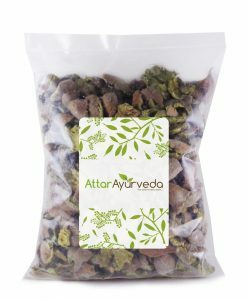 Hi, it was really nice to find about Attar Ayurveda and I am very happy with the timely delivery as well as the product. 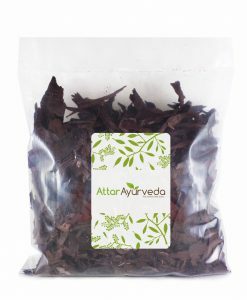 Keep up the good work of promoting ayurveda. Good quality product.Quick delivery.Highly recommended. It was quite quick and I liked the way you guys keep updating on the status , and whom it was handed over during my absences. It was a lightning delivery from the suppliers, though I was expecting slightly bigger Reetha but no complaints, appreciate your product and service. Quality is good. Delivered on time. 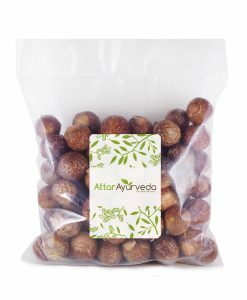 found very purest form of reetha, amla and shikakai. Thank you. Appreciate the prompt service. Items arrived in good condition and the packaging was appropriate too. Thanks. Nice combo that can be used to remove oil from hair. 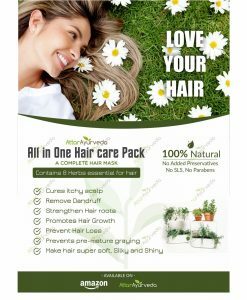 After using the All in 1 Herbal hair care pack, when there is still some oil on hair , I used to wash it off and the results were amazing. I bought this to make my shampoo and it is amazing. Hair looks shiny after first wash. No commercial shampoo can beat this. But, it is a little messy and there will be particles in your hair remaining even after washing. Timely delivery , fine product ,as looking in images as Original. Product is good,original and genuine, currently started to use product, result will be share with you later on. I mixed all three (reetha, amala, shikakai) with henna yesterday and applied the paste and left it for 2 hours. I didn’t use shampoo yesterday. Today i shampooed my hair and it feels softer and looks shiny. P.s I don’t no if it fights hair fall or promotes hair growth as i have just used it. 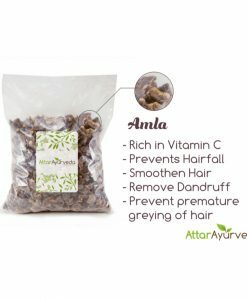 It is a great product..I am happy that I could find a genuine natural product.. The customer support is really effective in helping out regarding the orders and their delivery.I would really like to continue purchasing from you..You are doing a great job!! Good product, quality is also good. 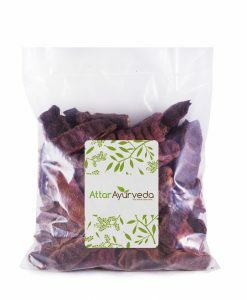 I would suggest whoever is looking for these items, better to buy/choose attara aayurveda. 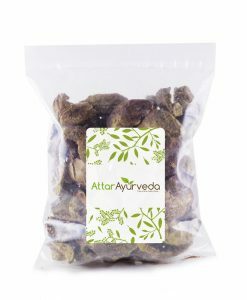 Got the best place to buy Ayurvedic products. Quality is really good. Worth to buy many more times in future. 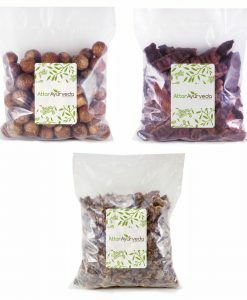 Genuine products..Would love to buy again.. 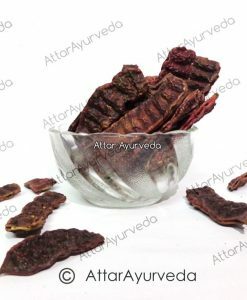 The products are very genuine… I have ordered raw form…..
Good. I only wish that next time you keep cash on delivery option cause many people won’t have debit or credit cards to pay for orders . Good quality and fast service….thanks. Unexpectedly fast delivery. 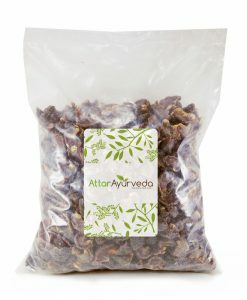 Looking forward to many more great ayurvedic products (nalpamaradi thailam would be a great addition). Delivery of products was super smooth. All the things were in good condition . Extremely happy with your service and the quality of the products. Appreciate your service and the quality of the products. Very happy with my first purchase and will definitely do shopping with you again. 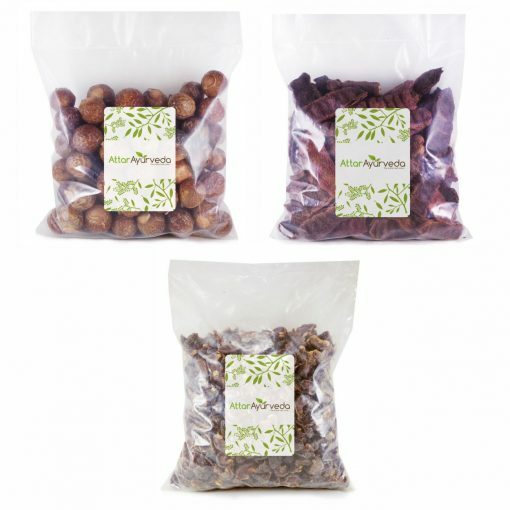 The product is of very good quality and the delivery was also prompt. I just had one disappointment on the delivery side, the delivery guy did not bother to call me and dropped the package with the reception. Anyhow, fast service, well appreciated. Thankful for these pure organic products. 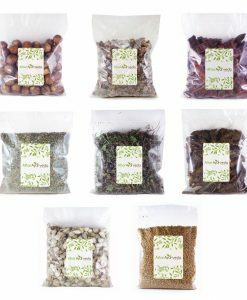 The product packing and delivery was nice….I have tried the product once and hope it will work out….loved the collection of other products and would love to purchase them. The product was very good. Packing excellent. Delivered as promised. Nice products. Keep it up! 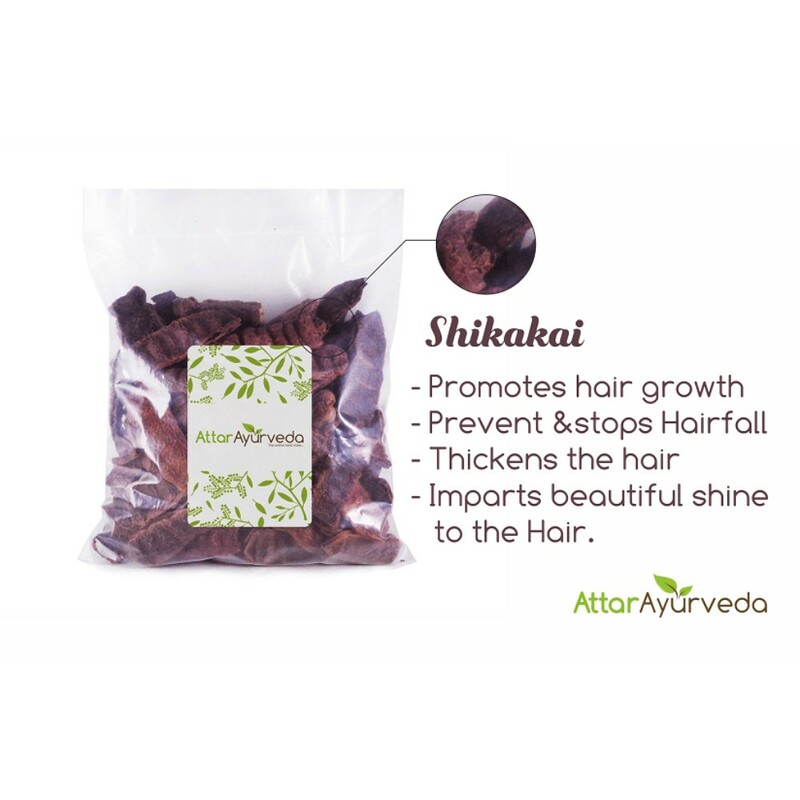 One of d best natural shampoo. You people are really good…time bounded & supportive !!! 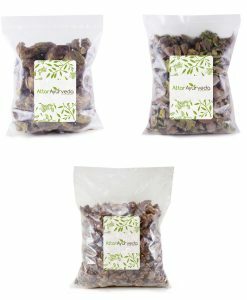 Wonderful packing, good quality and quick delivery. The products are amazing, in a world full of products which are sold off as “natural” it is really nice to actually have something that we know is authentic. 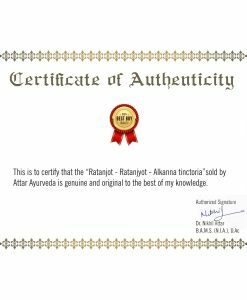 I had always been looking for a place where I could find these raw materials so that I could make my own actual natural products and attar Ayurveda is a blessing for people like me. 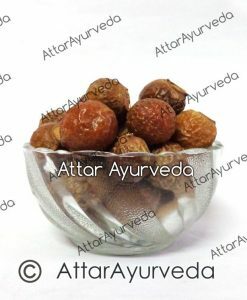 Attar Ayurveda products quality are way better than what found in the local market! Good Quality and fast delivery ,worth it! Its been more than a month using this pack, my hair has become soft and shiny. It looks more black and thick. Good quality product & very clean. 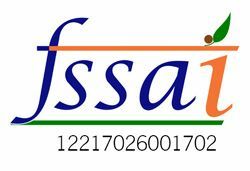 Superb quality clean product & good customer service. Thank you. timely delivery..nice packing..haven’t used it yet..
i am happy to buy this product. no extra shipping charge… thats a wow..!! packaging was perfect.product is also very good. It is awesome. I really like it. 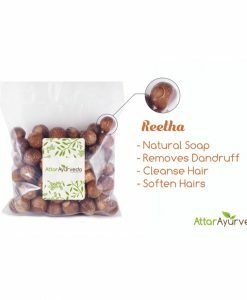 I have been using this product from last 3 months and the quality is really good. Good. To use. 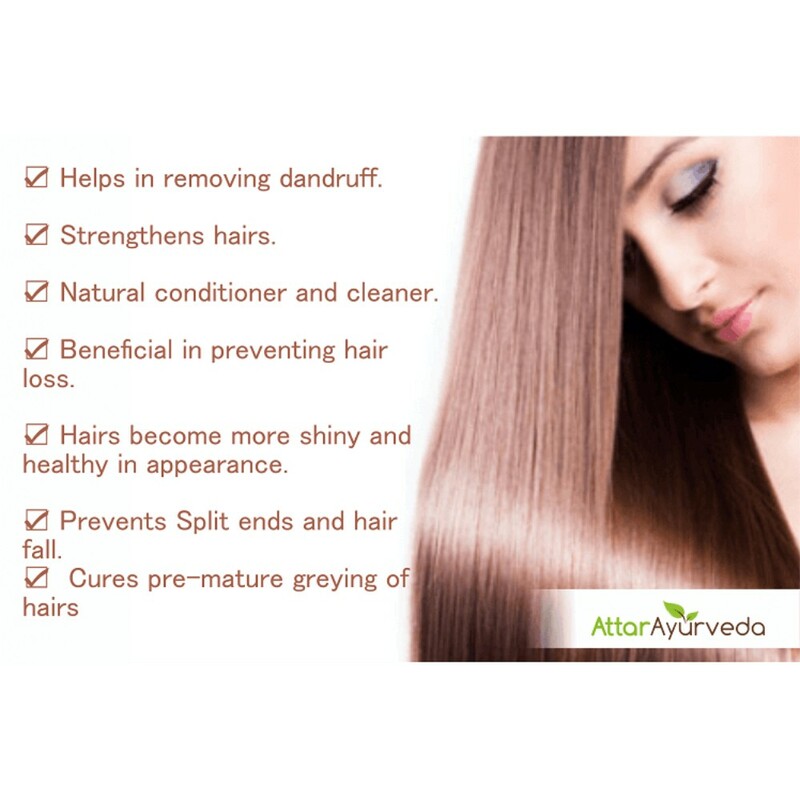 In my opinion it reduced hair fall make it healthier. It is good for washing hair. Good quality, will recommend my friends for sure. Not expected but, got it on next day. I have purchased combo pack but i am confused how to use this mixture? Using since a week, good results.. 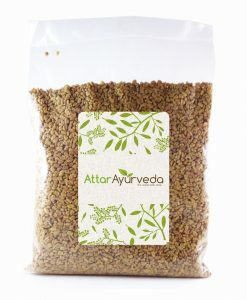 Thanks Attar Ayurveda for replacing my order, loved your service. 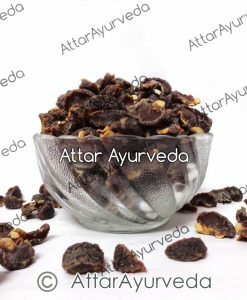 We apologise for the inconvience, please forward your order number at care@attarayurveda.com and we will get it replaced for you. Got this today, will leave review after using. I started to use this mixture 2 weeks ago and I can feel my hairfall has reduced.